← Model this…… if you dare! 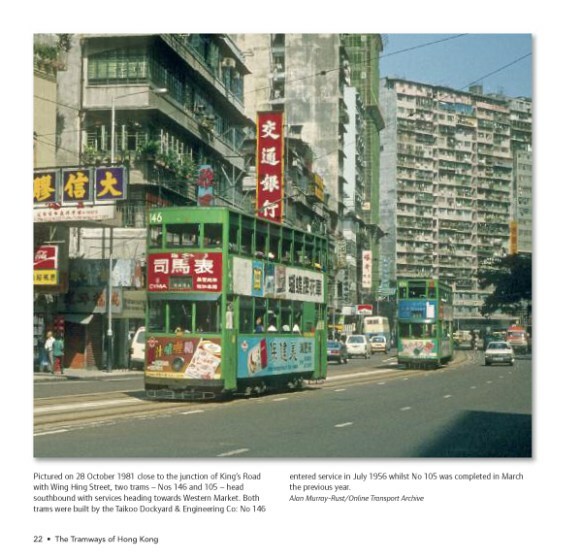 Thumbing through the book, I was delighted to see that a significant number of photographs dated from October 1981, when I was visiting HK for work for the first time – and Maxine was about to join me for a holiday. 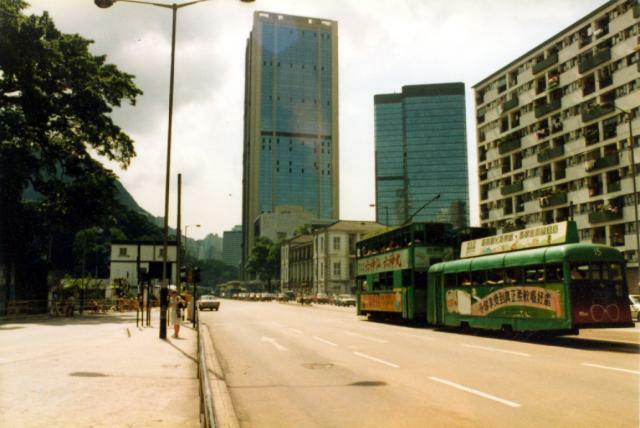 This really brought back memories – most of them good ones! 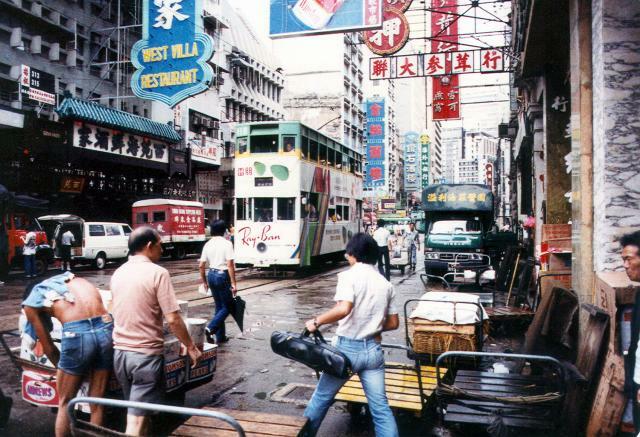 And these photographs, from elsewhere on the internet, were also taken in autumn 1981. 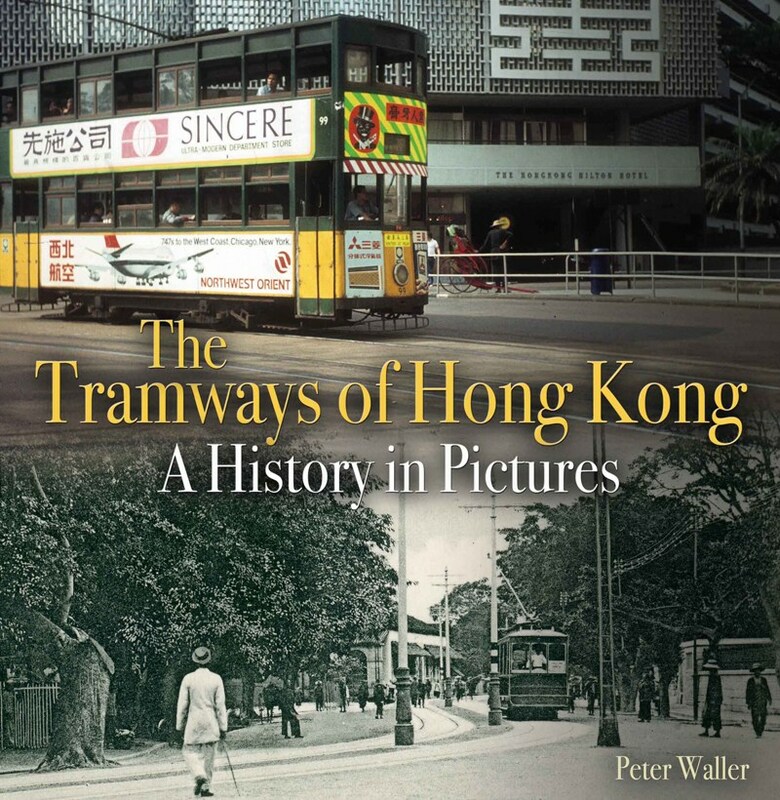 The other book I bought was the “Confessions of a Hong Kong Naturalist”. (Note: naturalist not naturist.) 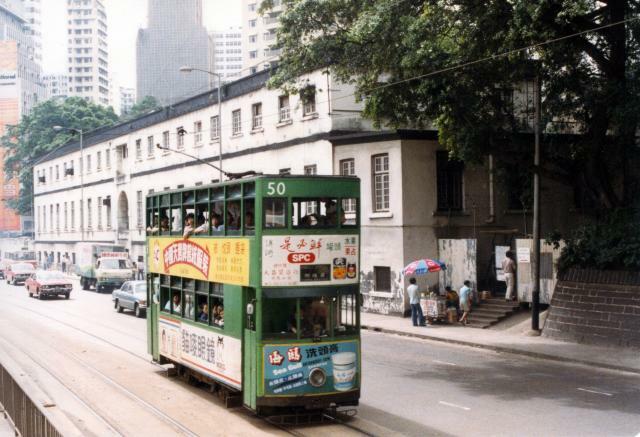 This brings back memories of the HK countryside and flora and fauna…. 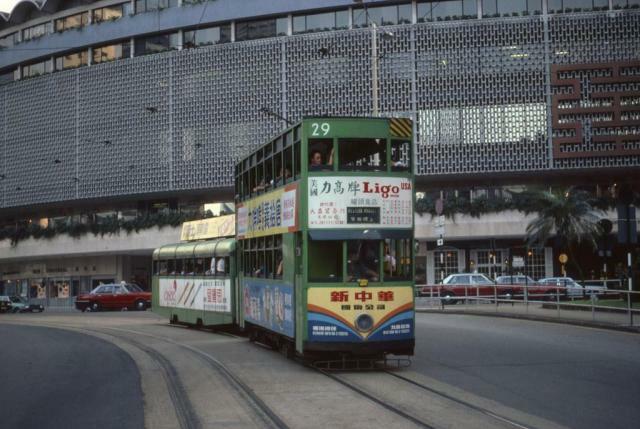 This entry was posted in Out and about, Prototype, Traction and tagged Hong Kong, inspiration, tram. Bookmark the permalink.